During the month of October, since year 1987, the UK celebrates Black History Month, and we hope you join the celebrations! When Black History Month began, it was only celebrated in London but since then it has spread throughout the whole of the UK. The histories of black people in the UK are different to the histories of black people in the US, so it might be interesting for you to explore those differences, and perhaps the similarities, while you’re studying in London. Did any of you go on the Brixton walking tour during Love London week? If so, do let me know if you’d like to share your experiences/reactions to that area of London, which is known for its rich African and Caribbean culture. During October many events celebrating Black History Month, including special exhibitions, talks, film screenings, TV shows and more, are available throughout London. Here are the Greater London listings of events for you to explore. 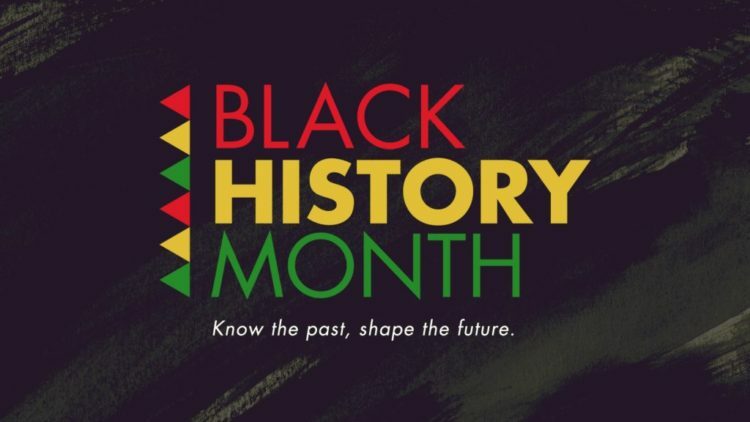 The goal of Black History Month is to celebrate the achievements and contributions of black people, and to educate everyone on black histories. Friday, 5 October at 7pm – ‘Black History Through Time: where are we now?‘ talk at LSE with the wonderful, David Olusoga.”In this lecture to mark Black History Month, historian David Olusoga will tackle the theme Black History Through Time: where are we now? David Olusoga (@DavidOlusoga) is a British Nigerian historian, writer, broadcaster and filmmaker. He has presented a number of historical documentaries on the BBC and contributed to The One Show and The Guardian. His historical subjects have focused on military history, race and slavery.” This event is free and open to all with no ticket or pre-registration required. Entry is on a first come, first served basis. Visit Black Cultural Archives in Brixton – Wednesday, 17 October from 6.30pm for The Poets Corner. Remember, if there’s a fee to attend and you’re interested in going, speak to Jovita in SR101 about the possibility of getting the fee covered.